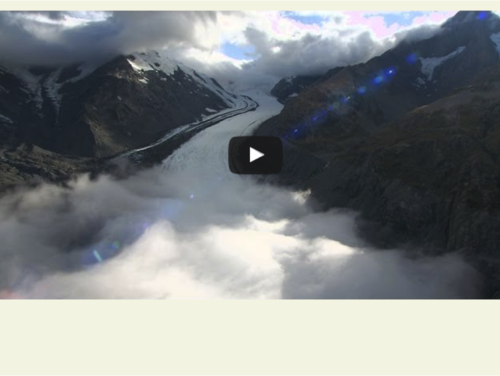 Educators may want to explore the other Science Bulletin videos on this AMNH page. The scientists featured in video use a new technique called surface exposure dating, which uses chemical analysis to determine how long minerals within rocks have been exposed to the air since the glaciers around them melted. Video shows scientists in the lab and doing field work. Link to Classroom Discussion Activity is provided. Related links to sources for background reading are provided. Good graphics and easy-to-understand discussion by scientists. Video can be watched online or downloaded.